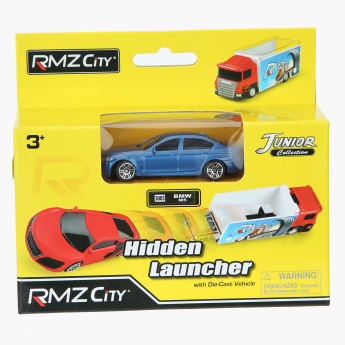 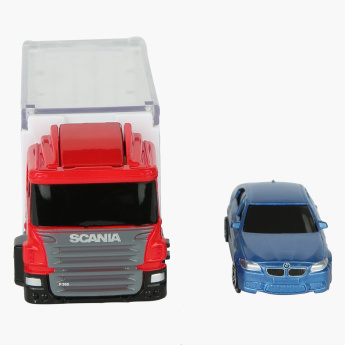 Impress your little champ with this amazing toy car set which comes with a truck launcher, a car and accessories. 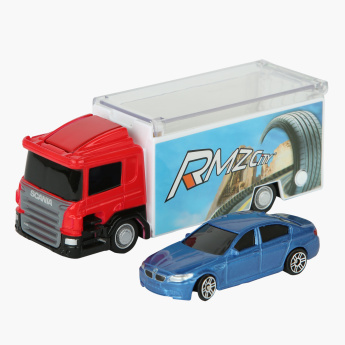 Made of a superior quality material, this set flaunts a fine finish and is highly durable. 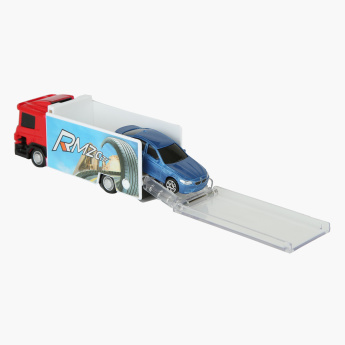 This set encourages group play as it comes with a built-in connector, enabling your kid to connect two or more launcher trunks.